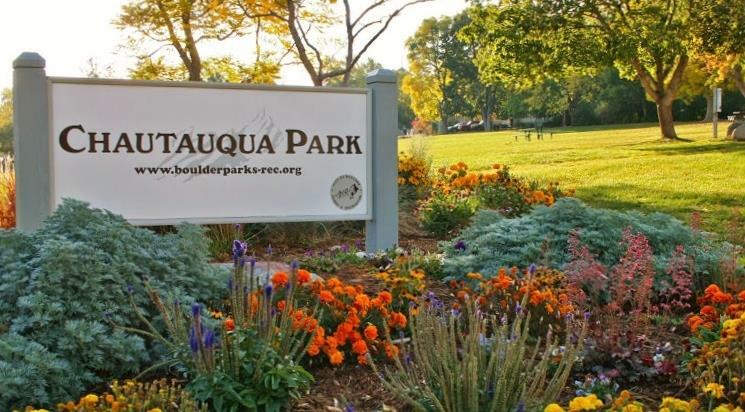 Located just west of the university and south of the Hill district this neighborhood is anchored by the original Chautauqua organized at the turn of the century by a group from Texas that would summer at the retreat in Boulder. Nestled at the base of the Flatirons the specific Chautauqua area is a collection of cozy cabins and a few meeting halls that now serve as a restaurant and venues for outdoor concerts in the summer. 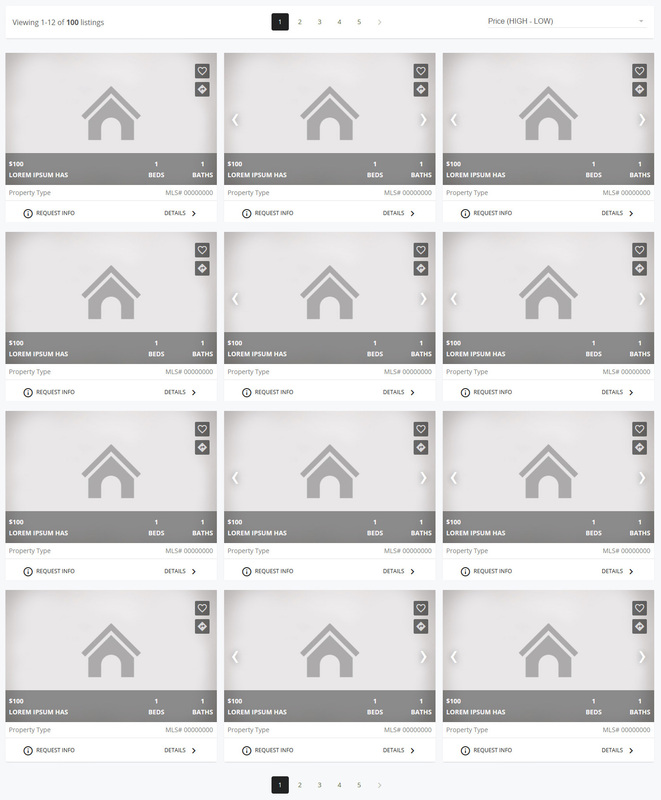 The surrounding neighborhoods are mostly large classic brick homes built in the thirties and forties and because of the close proximity to numerous hiking trails, the university and downtown Boulder the homes in this neighborhood have become quite expensive. Large mature trees give it a established classic look more reminisced of a East Coast neighborhood.